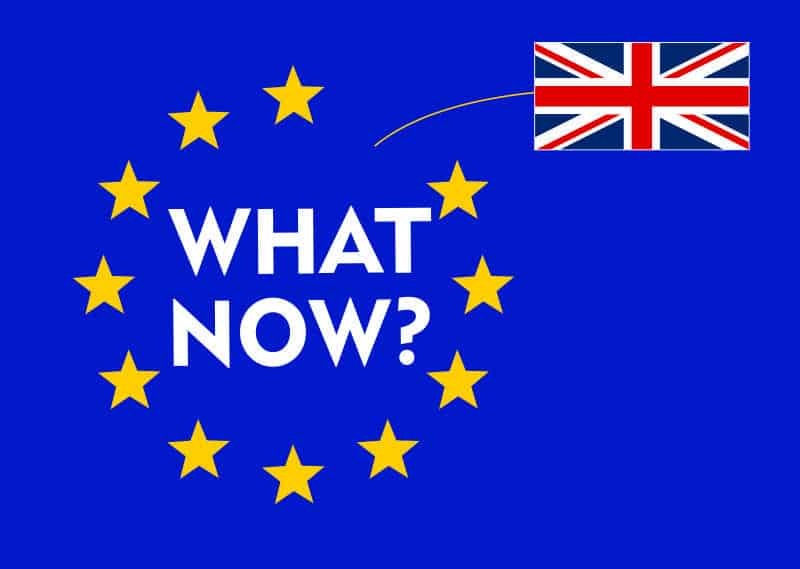 What does Brexit mean for fleet managers ? The UK is to leave the EU at some future point, no earlier than late 2018, but there are actions that fleet managers should carry out now. These apply to fleets of all sizes and types. The key areas for action are fuel, vehicle procurement and driver training. Fuel – Action point – Review how you purchase your diesel and petrol, against the whole market, find the right fuel card to ensure maximum savings on pump prices. Rationale – The drop in the value of sterling will affect fuel costs in the short term, with a rise of 2p per litre likely. The exchange rate, however, is not the only factor – or even the major factor – influencing pump prices. Although the Chancellor threatened an immediate ‘emergency budget’ to include increased fuel duty, it is unlikely to happen. This is now widely viewed as having been a scare tactic to boost the ‘Remain’ vote and, in any case, at least 65 of his own MPs are committed to joining the opposition to block such a measure. If Osborne remains in Number 11 until November, which is far from certain, fuel duty may be addressed in the next Autumn Statement. Vehicles – Action point – Business as usual, but broaden acquisition and financing options for better savings. Rationale – Sterling is down, but will recover as the Bank of England acts to protect a fundamentally strong economy. This could include further lowering of interest rates, making financing deals more attractive. Nothing will change immediately and, in the long term, vehicle manufacturers will exert strong leverage against the imposition of import tariffs. Broadening vehicle procurement and financing options makes economic sense. A discount of 17% to 18% on list prices should be routinely available for most cars and vans. Legislation – Action point – Business as usual, but review duty of care liability and driver awareness of road law. Rationale – There will be no instant changes to legislation and standards. Most UK law originally driven from the EU will remain in place, with no amendments until 2019 at the very earliest. Meanwhile, ensure that the organisation has its duty of care exposures fully covered. Alongside this, confirm levels of road law awareness throughout the driver pool. Typical fleet findings are that 1/3 of drivers will need remedial training, so check and implement necessary measures. Recruitment – Action point – Business as usual. There is no reason to delay filling current vacancies. Rationale – Assuming that new hires are only implemented when needed by the business, delaying will do more harm than good. Changes to employment legislation, pension rules, right-to-work status and other considerations are years away, if they are going to happen at all, and there is no likelihood that anyone hired today will become ineligible for employment in the foreseeable future. Investment – Action point – Pause, but not for long, and watch for lower borrowing costs. Then, business as usual. Rationale – Markets are volatile and the economy in temporary flux, representing inevitable reaction to change. Counter-recessionary measures by the Bank of England may include slightly reduced interest rates, but borrowing is already relatively cheap. The UK still has the world’s fifth largest economy and it remains stronger than most. History shows that the organisations who best survive troubled times are those who continue to invest. Note: The above advice represents my opinion. Fleet managers should always seek professional advice if unsure of any action.